3. 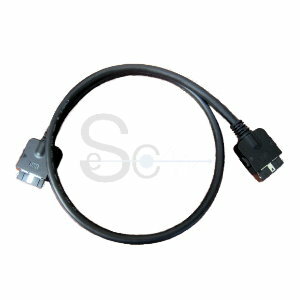 30AWG*24C+AM+D+BRAIN BLACK PVC JACKET OD:5.0MM UL2835. 5. RoHS, UL and REACH Compliant. 1. Quoted Term: FOB HK or FOB Shenzhen.